A couple of weeks ago I was sent a copy of One Would Think the Deep from the lovely people at Ransom books. 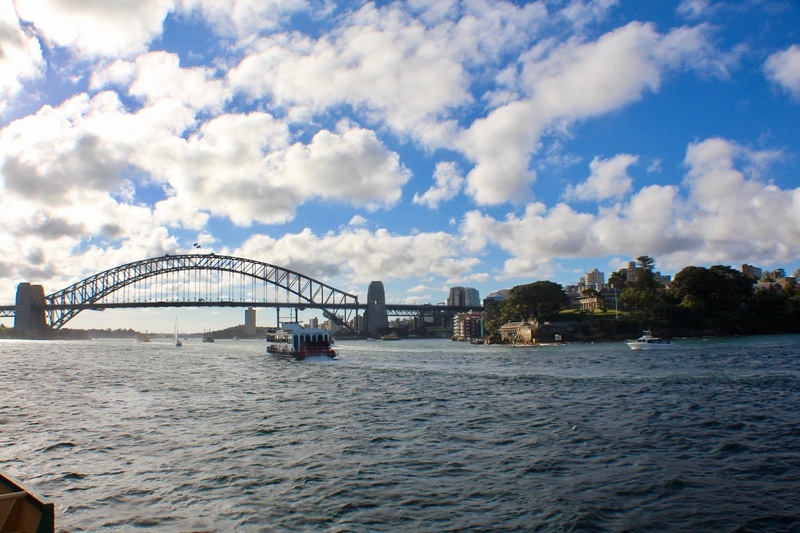 Originally published in Australia back in 2016, OWTTD has finally graced the presence of U.K shores, and I honestly cannot wait for you to read it. 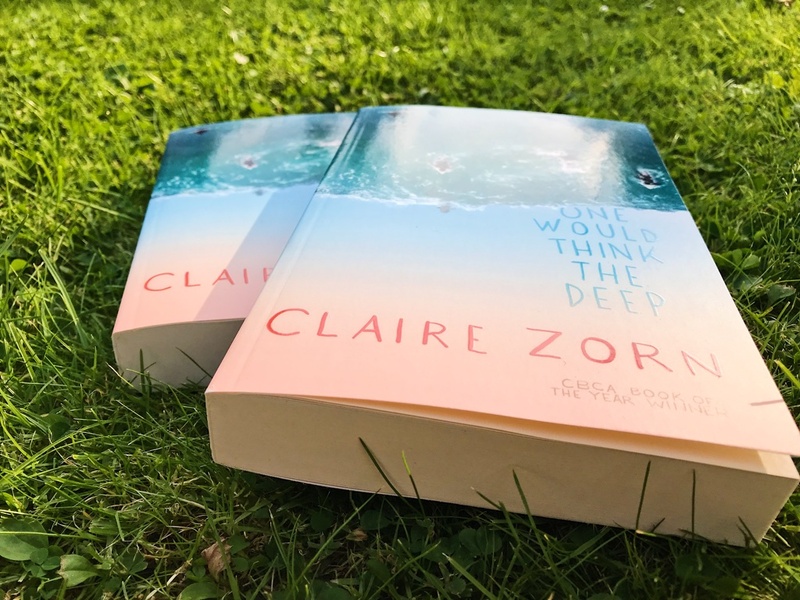 One Would Think the Deep is Claire Zorn's third novel, she is a YA superstar having won many Australian literary awards. Ransom Publishings newest YA imprint, Raven Books, are excited about their newest addition, and after reading it, I am too. 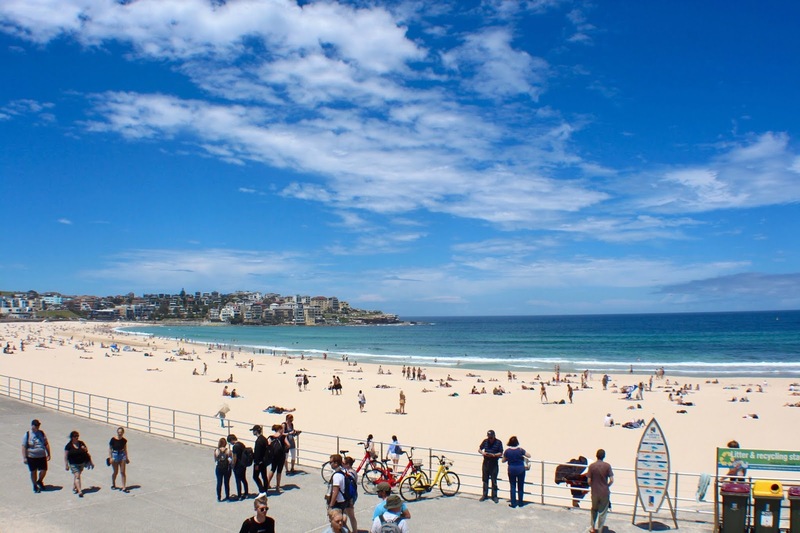 Australia is known for its beaches, its surfers, and the seemingly laidback lifestyle; and this book features them all. 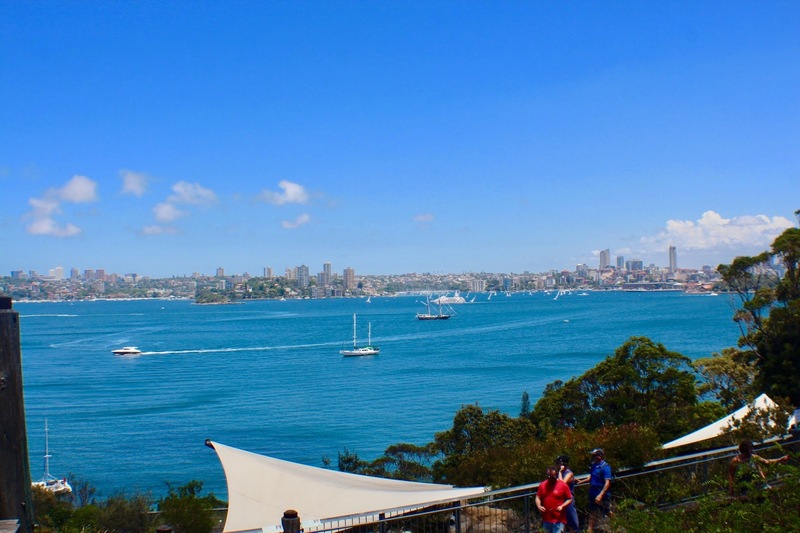 When I visited Australia last year, there is nothing I wanted to do more than sit on the beach, listen to the crashing waves, and watch the surfers glide along the waves as if they were an extension of their bodies. Set in 1997 the novel follows Sam and his tumultuous experience following the death of his mother. He is forced to move in with his aunt and cousins - almost perfect strangers that he hasn't seen in seven years. But the secrets of the past refuse to stay hidden; what happened seven years ago, and why won't anyone tell Sam who his father is? Whilst this isn't a novel I would have picked up on my own, I am glad that Ransom reached out to send me a copy; I definitely enjoyed it and was instantly captivated by the descriptions and the use of weather! I absolutely loved the characters, especially how they are all so unique and have different outlooks on life. I really enjoyed reading it and I wholeheartedly recommend that everyone read it. Once in a while, a special book comes along, and I believe that this is one of those. 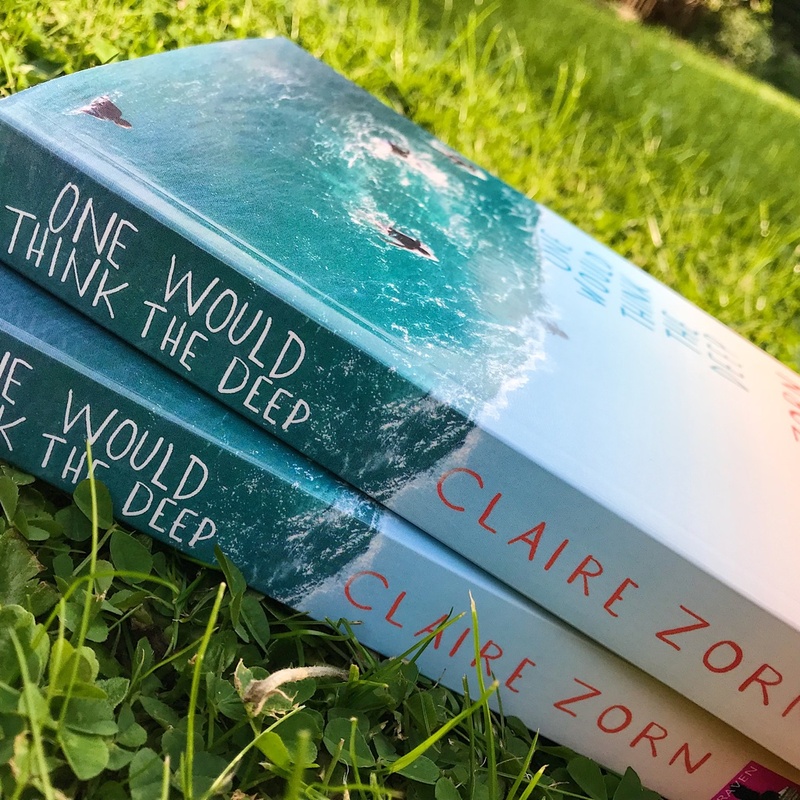 See my twitter if you are interested in winning your very own copy of One Would Think the Deep. *Book was provided by Ransom books in return for an honest review; affiliate links have been used in this post. This sounds like a lovely book! Will have to look out for it!